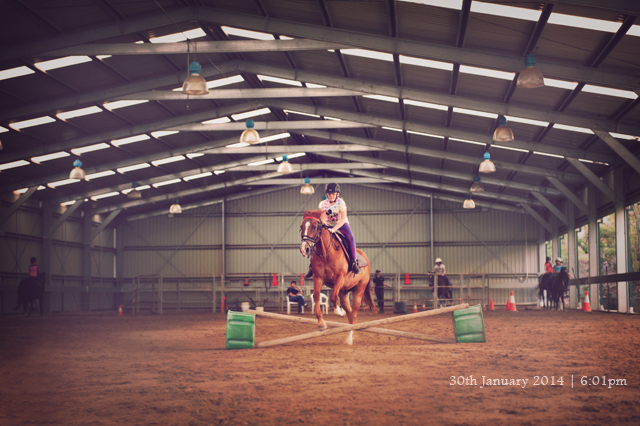 This afternoon our afternoon activities commenced for the new year with Elizabeth’s horse-riding. She was so excited to be back with the horses especially riding her favourite horse, Toby. So grateful for the joy that horse-riding brings to Elizabeth’s life.